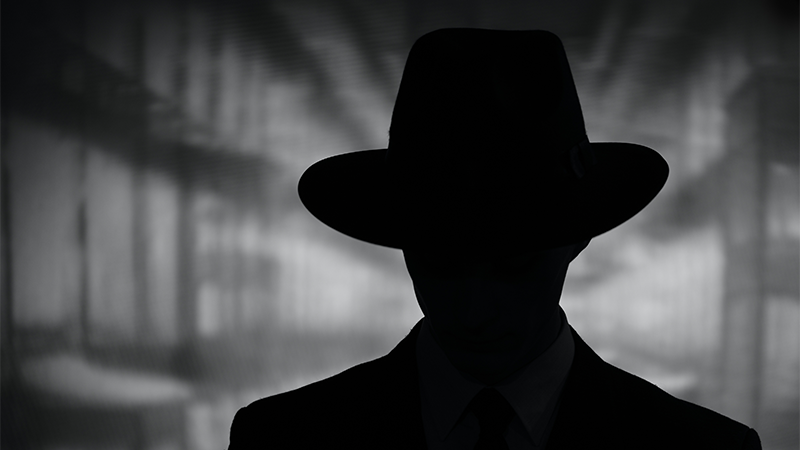 David Baldacci shares his favourite spy novels. David Baldacci selects his favourite spy novels, from thrillers by John le Carré to a classic written by Graham Greene. Bestselling thriller author David Baldacci shares his favourite spy novels. 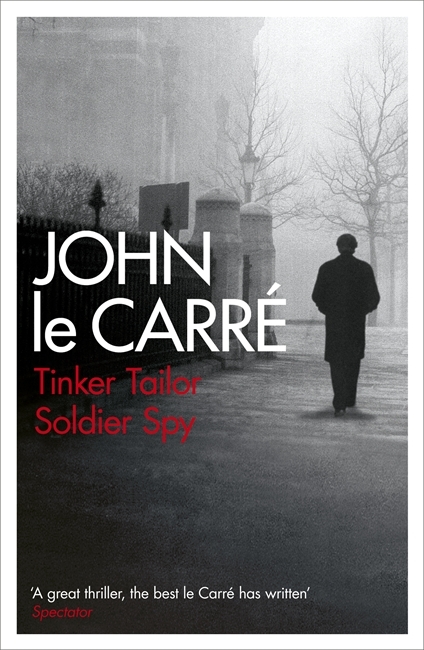 John le Carre's classic Tinker Tailor Soldier Spy follows MI6 operative George Smiley's mission to catch a Soviet mole that has penetrated the British Intelligence for more than 30 years. Relying on his wits and a small, loyal cadre, Smiley recognizes the hand of Karla - his Moscow Centre nemesis - and sets a trap to catch the traitor. When Malcolm discovers his CIA colleagues butchered in their office he realises that only an oversight by the assassins has saved his life. 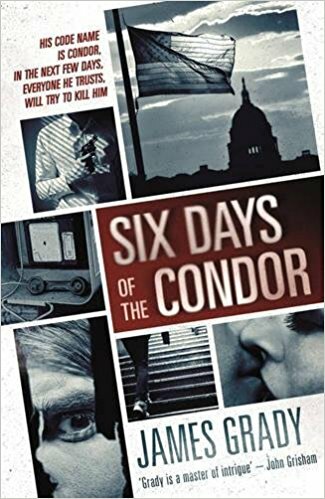 He contacts CIA headquarters for help, but when another attempt on his life goes badly wrong he realises that no-one can be trusted. Malcolm goes on the run hoping to evade the killers long enough to unravel the conspiracy... But will that be enough to save his life? James Wormold, a failing vacuum cleaner salesman, is struggling to fund the increasingly lavish lifestyle of his manipulative daughter. So when a mysterious Englishman offers him an extra income, he's tempted. All he has to do is carry out a little spying and file some reports... but when he fake report start coming true, Havana suddenly becomes a very dangerous place indeed. 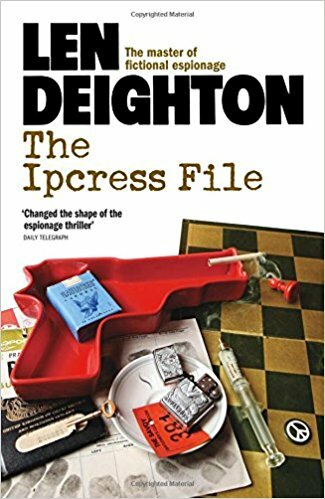 In The Ipcress File by master of the genre, Len Deighton, a nameless spy is sent on a mission to find a missing British biochemist, the latest of eight who have vanished in the last six weeks. They are being held captive by a mysterious freelance agent known as 'Jay'. Butis 'Jay' the real enemy... or is it someone working from the inside?